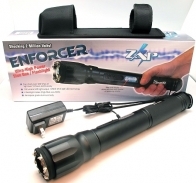 We provide a wide array of non-lethal self-defense products, including pepper spray, stun guns, TASERs, personal alarms, kubatons & tactical pens and expandable batons. Stun & Run Self Defense's very foundation was built upon the purpose of self-defense, specifically non-lethal or less-lethal self-defense. 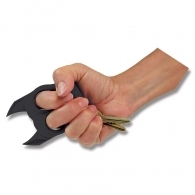 When confronted with a dangerous situation the victim's ONLY objective is to stop the threat. 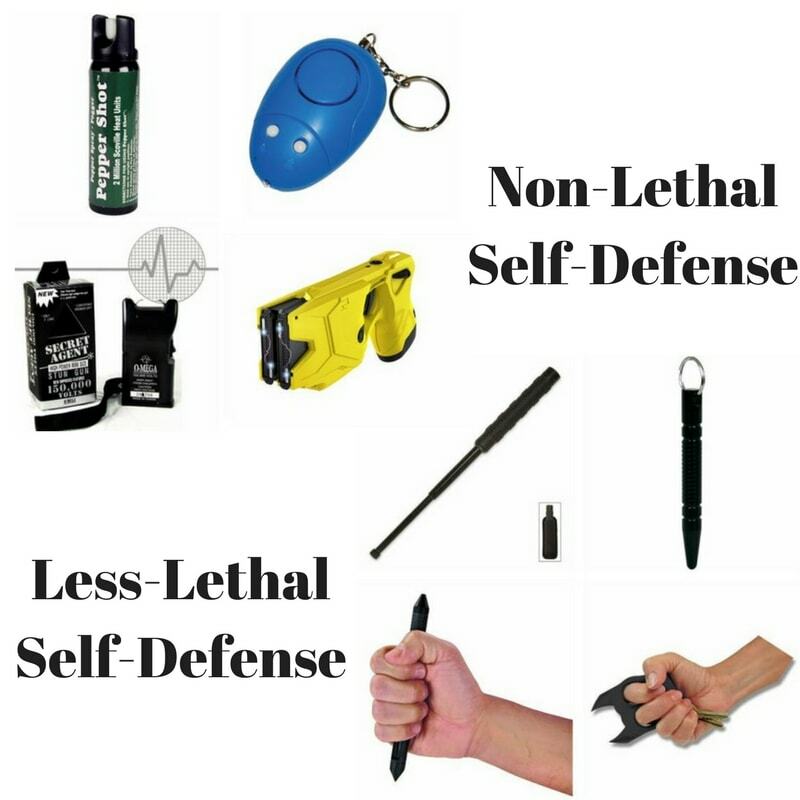 Under some circumstances this may be through lethal means (such as a firearm or knife; not recommended), while in most other cases it would be through non-lethal or less-lethal (what we recommend) methods by way of pepper spray, stun guns and other devices. In the case of non-lethal, the point is to immobilize your attacker and run away to get to safety. So why use a less-lethal option over a firearm? Check out the legal ramifications of gun use and see why. In our opinion it is better to "stun and run" than shoot to kill. Both police officers and civilians must follow the use of force continuum when encountering a violent situation. For most people, those not versed in martial arts, less-lethal options (such as pepper spray and TASERs) are going to be the first choice in terms of physical contact with an assailant. 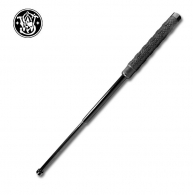 Next up are impact weapons, such as expandable batons, then finally firearms and knives.